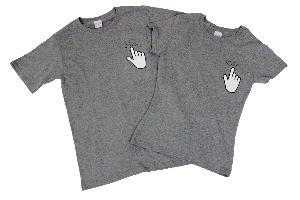 Contest: WIN: a Click-Me t-shirt! Prize: For this month, we will be giving away a t-shirt for woman and another for man. Statistics: This contest was opened by 103 and entered by 6 ContestChest.com members. 6% of those who opened the contest, entered it.